Why Build a STAINLESS Fire Truck Body?? Living in New England, most of us have no doubt seen what rust can do to a steel fire truck body. After ten years or less the bottoms start to rust out of the compartments and the cross members and sub-frames start to fall apart. The resulting instability means the truck turns to junk pretty fast. 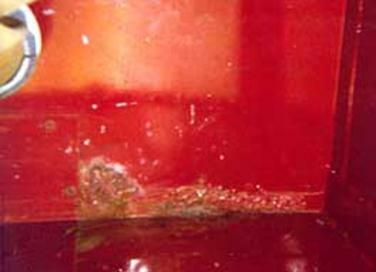 Aluminum will oxidize, causing paint bubbles and “white rust” just as quickly. Especially here in New England, STAINLESS STEEL is the material of choice for many fire companies because of our weather, salty roads and seaside communities. 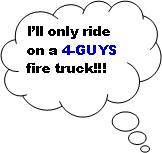 That’s why 4-GUYS has used STAINLESS STEEL for their fire truck bodies for 45 years. STAINLESS STEEL simply WILL NOT RUST. We know it and we GUARANTEE it! That is why we offer our “Best In The Industry” 30 year warranty. That is also why we offer the BEST CONSTRUCTION in the industry as well. Our type 304 Grade Stainless Steel bodies, sub-frames and Pump Houses are the heftiest and thickest of anyone’s, utilizing 12 gauge stainless. We only weld our bodies, MIG or TIG depending on the application. With all this QUALITY, when we are compared side by side, we are cost competitive with other manufacturers. 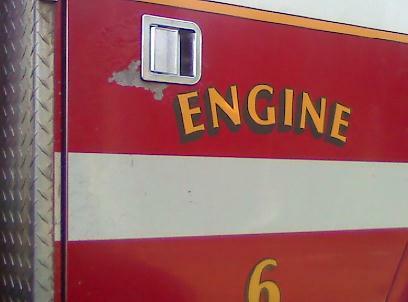 Fire apparatus is a big investment for a community, and you should get your money’s worth! 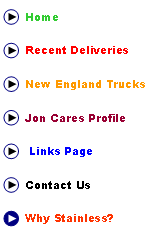 Call us and let us show you what CUSTOM DESIGN and QUALITY CONSTRUCTION for a COMPETETIVE PRICE can do for your Fire Company and COMMUNITY.